WAYNE, NJ (February 22, 2012) – Since 1862, one brand has embodied whimsical, high-quality, innovative toys. 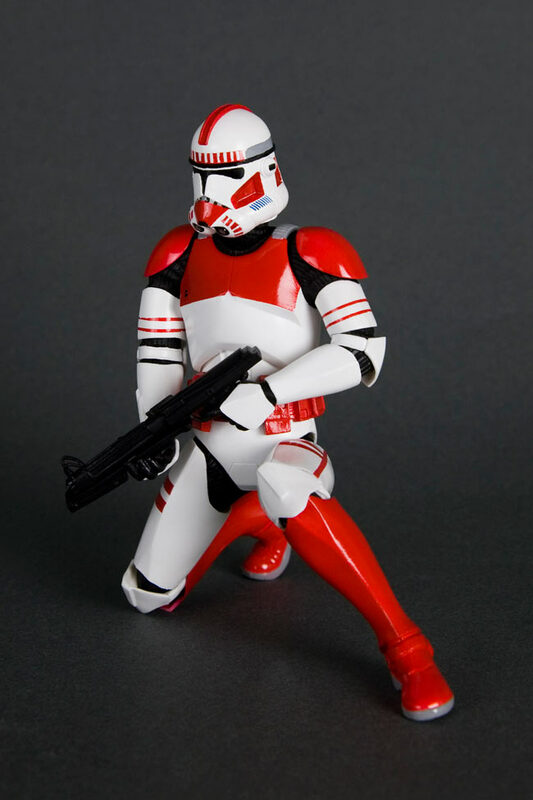 Now celebrating its 150th Anniversary, FAO Schwarz is marking this rare milestone in the world of retail by unveiling a special gallery featuring prototype, original and early editions of some of the best-known toys in the world, alongside some nostalgic items from the FAO Schwarz archives. Displayed prominently throughout the famed flagship store in New York City, "A Gallery of Historic Toys," will be on display now through April 10. 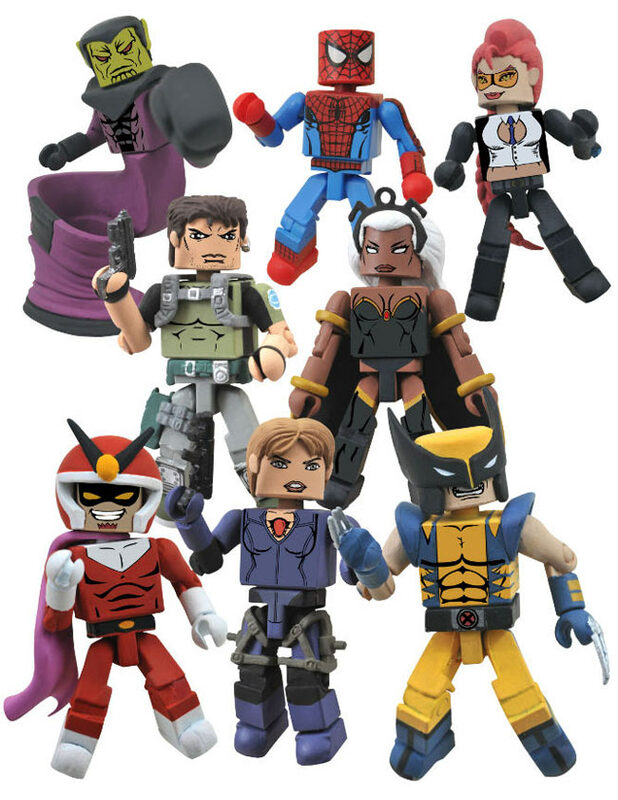 Marvel vs. Capcom 3 Minimates Wave 2 On Sale! February 2012 - You've faced Round 1 and lived, now get ready for Round 2! The new batch of Marvel vs. Capcom 3 Minimates hits comic shops, online retailers and specialty stores on Wednesday, February 29, and the line-up includes some of the most popular characters from Marvel Comics and the world of Capcom gaming. 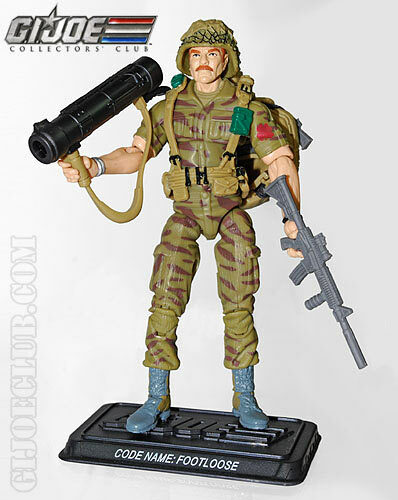 Check out the packaging pics here, and look for this wave next week. And if you haven't already, pick up Series 1 now! Omaha, NE - February 28, 2012 - A massive, three-day auction event featuring an incredible variety of treasured items will be webcast live on Proxibid (www.proxibid.com), the world's largest real auction marketplace, with the simultaneous on-site auction run by Philip Weiss Auctions. The auction will be conducted over the course of three days, beginning March 1 at 2:00 p.m. Eastern, continuing on March 2 at 2:00 p.m. Eastern and finishing on March 3 at 10:00 a.m. Eastern. This auction is of enormous value with an incredible range of historical pieces. 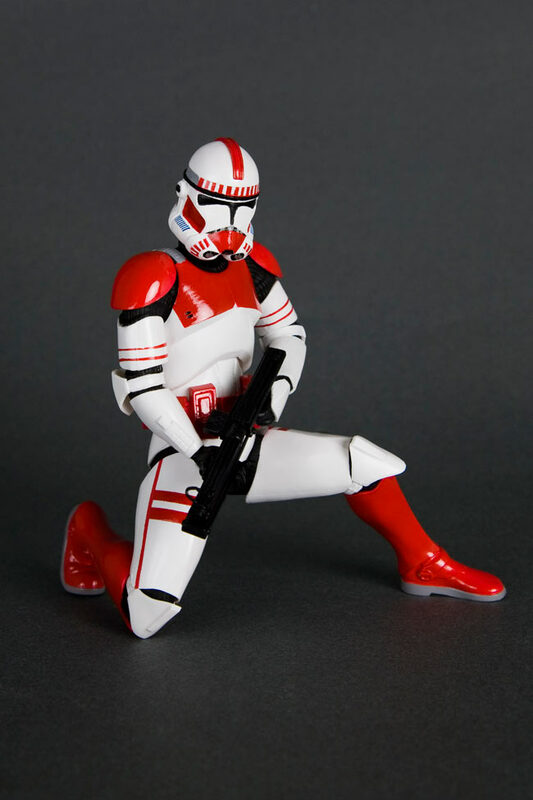 To view the extensive catalog and to place pre-bids, visit www.proxibid.com/weissauctions. February 27, 2012 - It's the 10th anniversary of Minimates, and one of the brand's longest-running lines is about to celebrate its 43rd assortment! 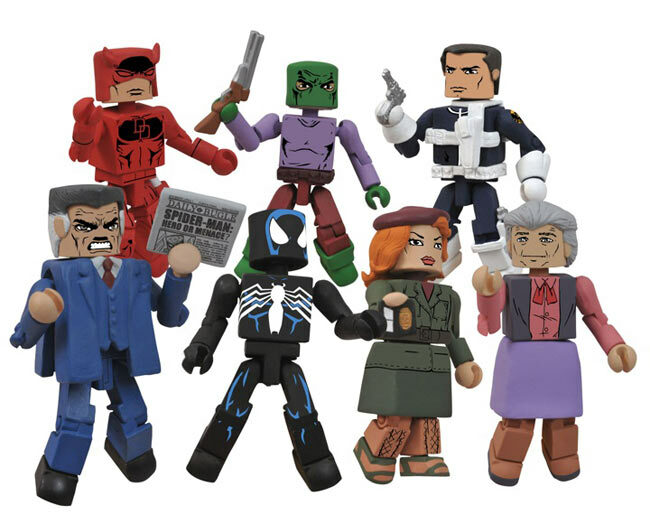 Trickling out to retailers now, Wave 43 of Marvel Minimates is entirely based on the "Jean DeWolff Saga" from the pages of Spectacular Spider-Man #107-110, written by the now-legendary Peter David. Please note that the March 16th deadline is still a hard deadline (in house), so please make sure any mail is in the postal system by March 9th. If we could move the date we would, but that is not an option as these have to be processed due to existing schedules. We wanted to give you the latest update on the current procedure for membership renewals and NEW memberships. As we continue to work to resolve the online store issues, we have put up a PDF that members can download and print out. These will need to be mailed in with a check or money order. We will process your membership as soon as they arrive. Just click the "Join Now" button on the main page at www.transformersclub.com. 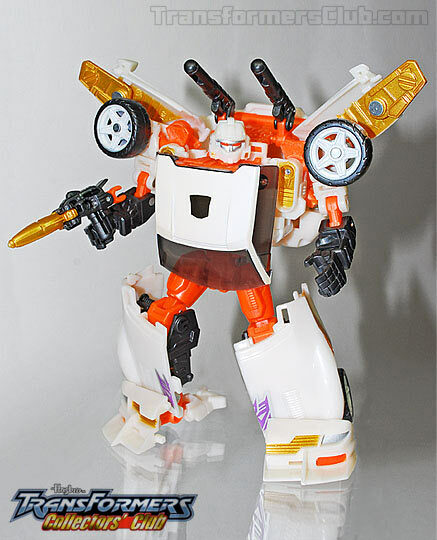 If you want to receive the free club exclusive Runamuck, your membership must be active as of March 16th. If your club expiration date is after March 16th you are good to go for this years figure.